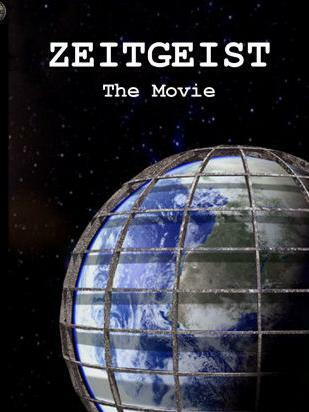 According to director Peter Joseph, the film "attempts to locate the root causes of this pervasive social corruption, while offering a solution". In its conclusion, Addendum stresses the need for belief systems to embrace the ideas of emergence and interdependence. He outlines concrete steps that can be taken to weaken the monetary system. The film suggests actions for "social transformation", which include boycotts of the large banks that make up the Federal Reserve System, the mainstream media, the military, and energy companies. It is also suggested that people reject the political structure. If this is first time , watch them all, the first is at the bottom. Game of Monopoly Master. None of it Yours. Ask yourself a Question What really matters!! Sre you ready to wake up and learn what is going on ? First taught what they wanted us to see. Tradition makes some men make a sick society. Spirituality actually means dealing with intuition. We have been misled.